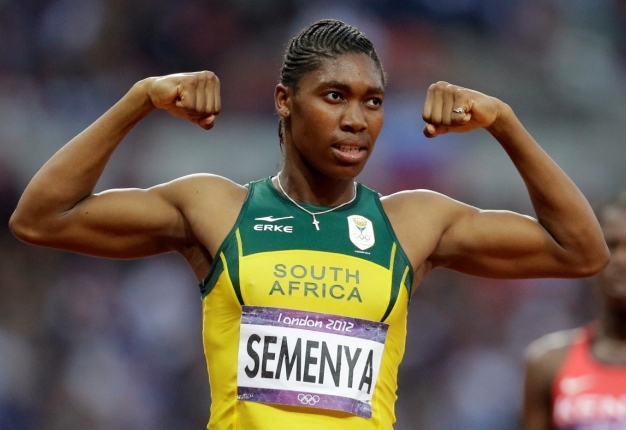 Cape Town - Sport24 readers were ecstatic after Caster Semenya's silver in the women's 800m at the 2012 London Olympics, and rallied behind her as she set her sights on gold in Rio de Janeiro in 2016. 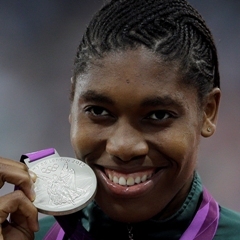 Caster Semenya was delighted, with her silver medal, but has already set a target of a gold medal for the Rio Olympics in 2016, and at just 21-years-old the goal is well within her reach if she reaches her potential. "I am happy with the silver ... the plan was to win the gold but I am happy because it is my first Olympics." said Semenya. Caster Semenya later confessed to having blown her first Olympic final by starting out too slowly, but most readers agreed that she had nothing to be sorry for, and said they were very proud of her silver medal.